I often take for granted how much work is involved in planning a trip. 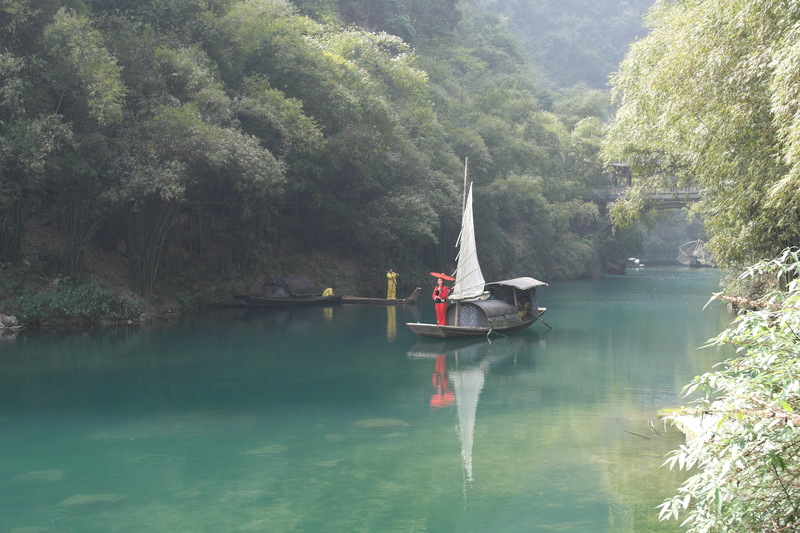 I hear from friends how they saw my pictures from South East Asia or Europe and wish they could do the same. When I ask them why they can’t, their responses can be surprising. Many of them say that it’s too complicated or too expensive, or they’ll come up with some other equally valid reason for not exploring the world. I agree that travelling can be both complicated and expensive, but hopefully reading this post will help. 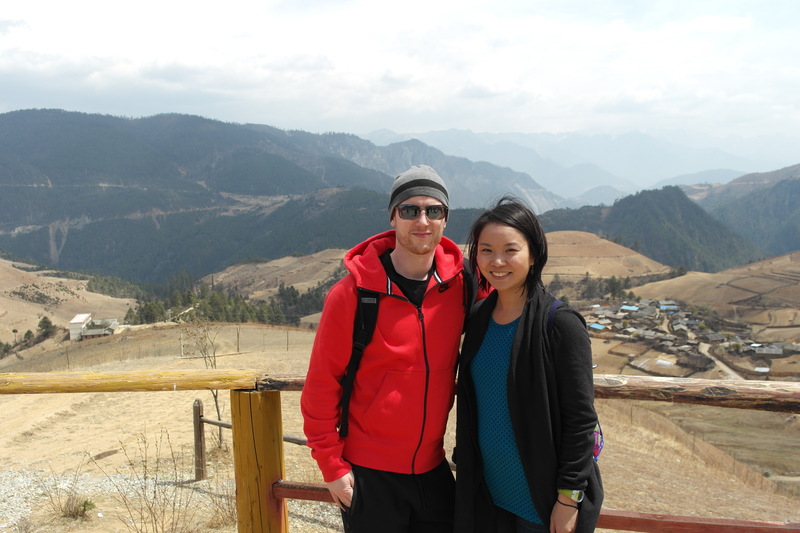 I’ve outlined the process that I go through when booking “complicated” trips. When planning a trip, naturally the first thing you want to do is decide where you want to go, which for some is harder than it is for others. I’ll take for granted that you can figure this one out on your own. For the purpose of this post, I’ll assume you’ve selected to go somewhere new since that is the most complicated of the two choices. 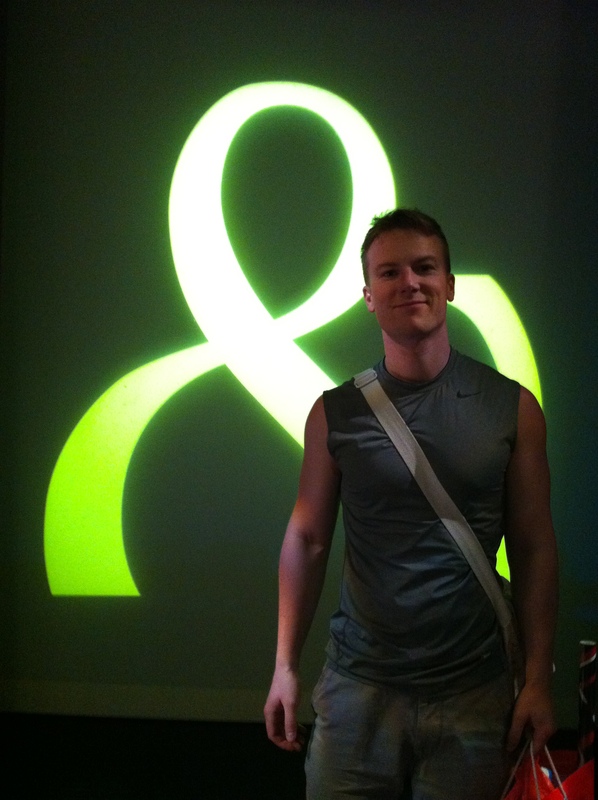 Knowing exactly where you want to go is different than just having a general idea of where you want to go. For example, “I want to go to Europe” vs “I want to go to London” — two common statements; two totally different procedures! Booking a trip that is less than one week, and to only one city, is very different than booking a multi-city trip that’s over one week long. PRO TIP: If you have a bit of flexibility on your dates, sometimes flying one or two days earlier/later can affect the price significantly, and on some sites, you can view the fares of multiple dates at once which is very convenient when you’re looking for a good deal. Deciding where and when is a start, but you have to determine whether you can afford to go. I assume that if you are serious about planning a trip, you have a little money stashed away, otherwise it’s just a sort of wishful thinking exercise. The point is that often we don’t know how far our money will go. Two thousand dollars for instance is enough to travel some places, but not others. How much luxury do you want in your trip? What are the exchange rates (i.e. how far will your money go once converted)? How expensive is the country you want to go to? The biggest expenses are flight and hotel. Certain parts of the world are cheaper to fly to from where you are than others, and this can vary drastically. You can also take advantage of flight deals if you are flexible about dates. Hotel prices vary a lot. In developing countries for instance, you can get a room for $20/night vs metropolitan cities that could cost $200+/night. Looking at weather sounds pretty straight forward, right? You may want to go somewhere sunny and pack appropriately. Going to Mexico for instance with a luggage full of tank tops and board shorts will not be good if it’s raining the entire time. Low season refers to really miserable weather conditions, few tourists, really cheap, and overall a bad time to visit. Picture Hawaii during monsoon season = not good. Shoulder seasons refer to an off-peak season usually spring and fall when airfares and accommodations tend to be cheaper. 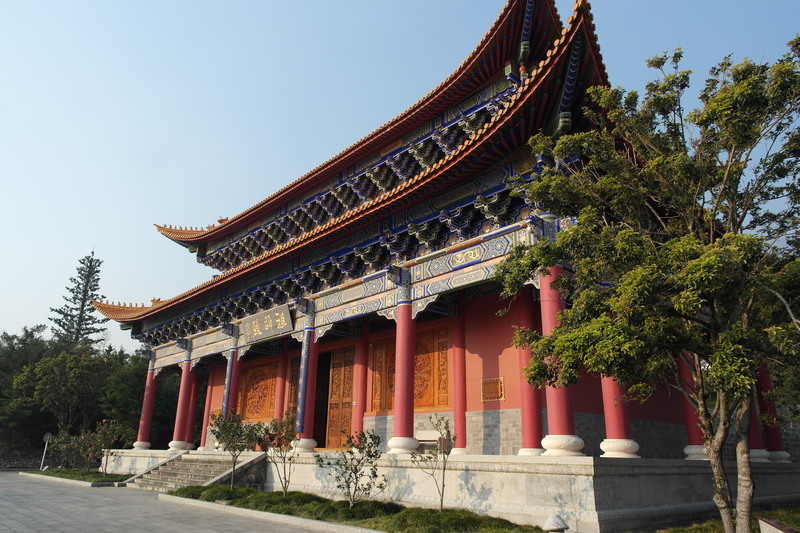 It is ideal for when you want to go somewhere and see some things for a relatively low price. As an added benefit, you often experience fewer crowds. The downside is that the weather may not be suitable. Peak seasons are more popular times to go when the weather is nice or when it conforms to common holiday cycles i.e. summer and Christmas. As the laws of supply and demand dictate, when an influx of buyers desire something of a fixed quantity, the price goes up. In other words, what you gain in terms of good weather and time of year, you lose in it being more expensive, having more crowds, and more sold out accommodations and activities. PRO TIP: If there is a particular natural attraction you want to see (as in, in nature), check when is the best time to see THAT since it could be that it’s in the low season for that region, but that particular attraction looks best then. My colleague was telling me how when she went to China, she really wanted to see this particular forest that had lots of nice plants. 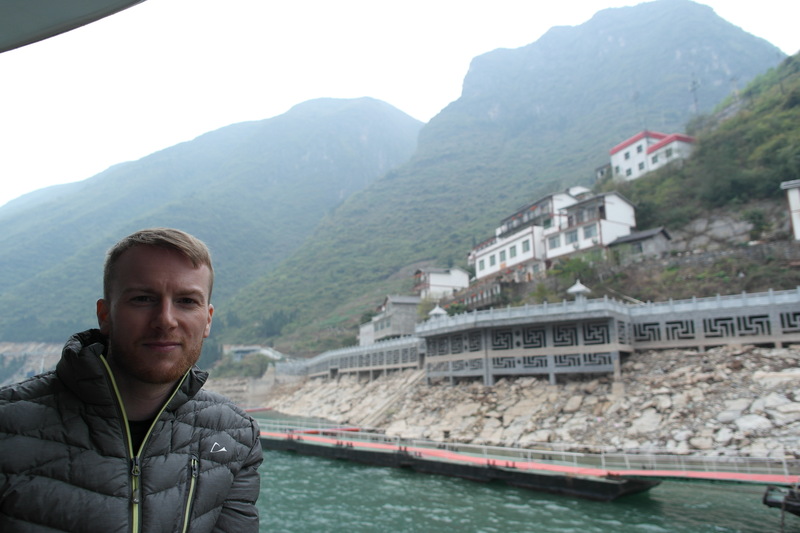 They go all the way to China just for this one thing and when they got there, none of the plants were in bloom! Aside from being really disappointed, they also wasted their precious time and money to visit a place at the wrong time. Don’t let this happen to you! If you spend a bunch of your hard-earned money and effort to travel abroad, why not see what else is in the neighbourhood? This also relates to how long you want to spend in one place and also how much time and money you have. Nevertheless, it’s good to optimize your trip. When trying to find the best deal on flights, you can use sites like Kayak or Google flights to help track flight prices and alert you when there are sales. Sometimes you can find airfare + accommodation deals, which can be worthwhile to consider. If you are travelling from Europe within Europe for instance, you can get some great weekend getaways that are flight/train + hotel for cheaper than booking them separately. Also consider looking for blogs/Facebook groups/etc. that showcase deals from your local airport (i.e. YVR deals). PRO TIP: If you are thinking of visiting multiple places, then sometimes it’s cheaper to fly to one airport than another from your home. For example, say you want to go to Paris but there’s cheap flights to London, you can fly to London instead and just take a train to Paris. If you want to visit several places, plan out a rough itinerary before booking your hotel. See if it’s better to have one hotel as your base and just do a day trip to the other city/country, or is it better to book a new hotel in each city/country. Use tripadvisor for advice and prices on hotels. However, if you go to a different site directly, the prices are sometimes cheaper. PRO TIP: If you plan on doing one-way flights to places, switching orders of cities can make a huge difference in flight prices. BEFORE you book your flight, you must ensure you’ll be able to enter the country! Obtaining a visa can be a lengthy process, often more than one month. If you don’t have a visa, you may not be allowed into the country and they will put you on the next flight home – at your expense! If you need shots, you also need to account for adequate time. Be aware that it may take several months for some vaccines to reach their maximum effectiveness, so you may need to have it done at least two months before your trip. As a general practice, it’s always good to know a little about the local customs. 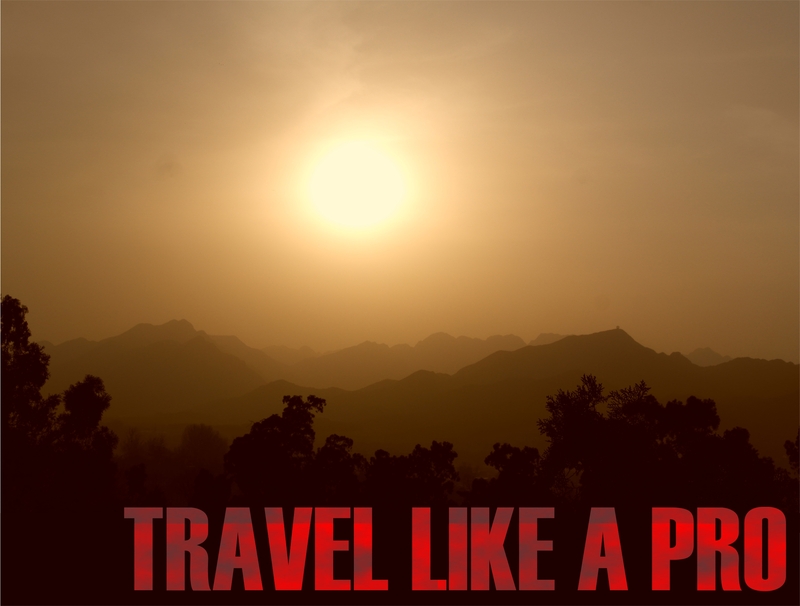 You can research online or buy a book that tells you everything travellers need to know. You never want to inadvertently be rude when you visit a particular country. In Buddhist countries, it’s considered rude to point with your feet. In Japanese culture, it’s considered rude to tip your waiter, and stick your chopsticks straight up in your rice. In other places, your clothing may be offensive. Also, if you could learn a few phrases in the local language, it will go a long way. Phrases such as: ‘please’, ‘thank you’, ‘where’s the bathroom?’, ‘how much?’, ‘yes/no’, ‘I need help’, etc. are common phrases. A lot of cultures want to see you at least make an effort to speak their language. Once they see this, they are usually a lot more willing to help you out. While it’s not necessary to do every bit of research before you book your trip, you should have a general idea of what you want to do. Once you’ve booked your trip, you can delve back into the research. If you go to a new city, check if there’s a free tour you can join that will give you an intro to the city. 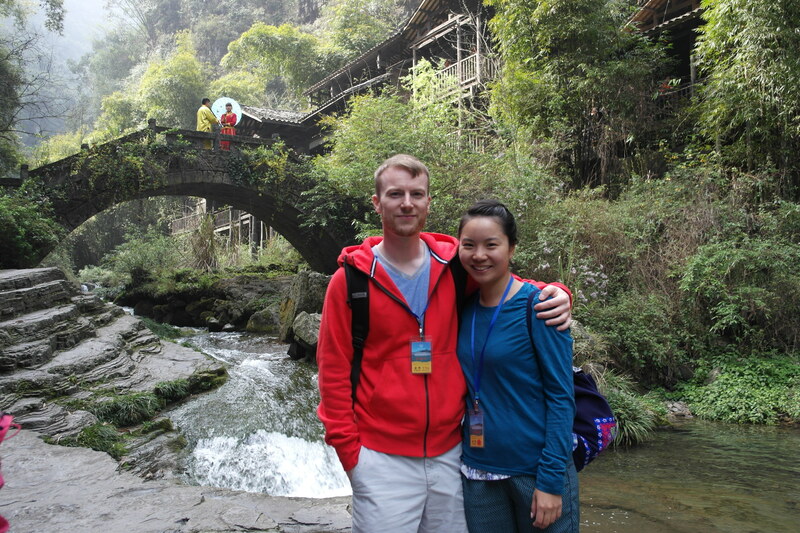 If you would rather have a private guide take you around, this can be arranged as well. It costs more, but they can be well worth the money. Guides can often get you better rates, translate for you, negotiate for you, educate you on the sites, find bathrooms when needed… and you will be travelling around in an air-conditioned vehicle all day and don’t have to worry about transit. If you have an idea of what you would like to do on your trip, then it makes it a little easier to plan. Just figure out where those activities are located, and plan a route that is convenient and efficient. If you have no idea what activities are available, then you can do some quick research to see what there is to see and do (forums and travel blogs are good for this). Keep in mind where those activities are located since you’ll need to plan a route that is convenient and efficient. PRO TIP: If you have just a few days in a city, you can google “(#) days in ____ (city you’re visiting)” and see what comes up. There are lots of guides available online and checking out a few of them can give you an idea of what some of the top sights are. We’re nearing the end of the process! If activities, shops, and restaurants are really spread out, and public transit is too complicated or inconvenient, it may be best to rent a car. It’ll cost you more, but then you’ll have a lot more flexibility and convenience, especially in terms of what hotel you want to pick. If you opt for a cheaper hotel that’s further away from everything, at least ensure there are places nearby to eat, convenience shops, and it’s close to transit with easy/fast connections to the sights you want to see. If a lot of attractions are near the city centre and you can walk to a lot of them, then when you look at the hotel, you have to take into account how much you save from staying further away vs how much more you would spend in transit costs (or parking costs if you’re driving), not to mention your convenience. You’ve likely done a ton of research by now and have everything finalized. What I like to do is compile all the notes that are relevant to the trip into a brass-fastener folder. You can have everything you need from activities, restaurants, pre-booked tickets, maps, foreign language cheat sheet, copies of passports and credit cards… As you progress through your trip, you can remove (tear out) the pages and discard them, leaving only the pages needed for the remaining days. 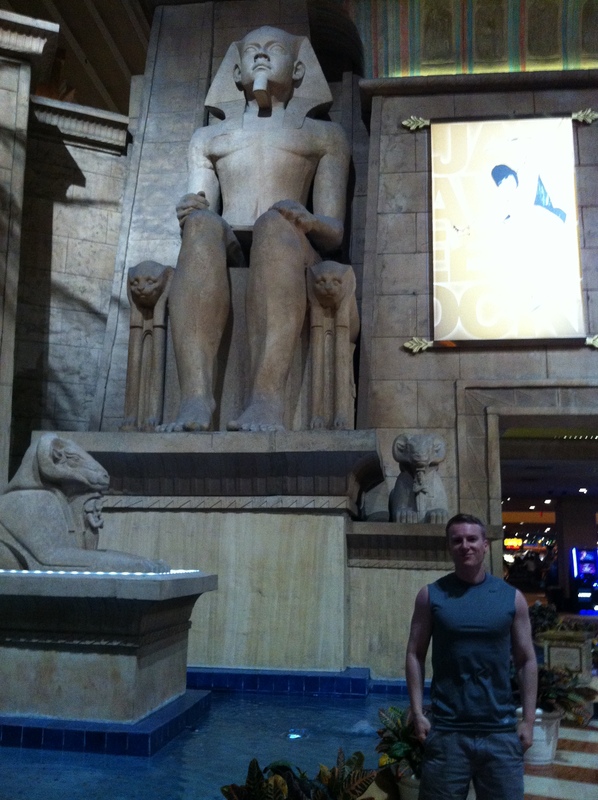 Edward Mullen Goes to Las Vegas! 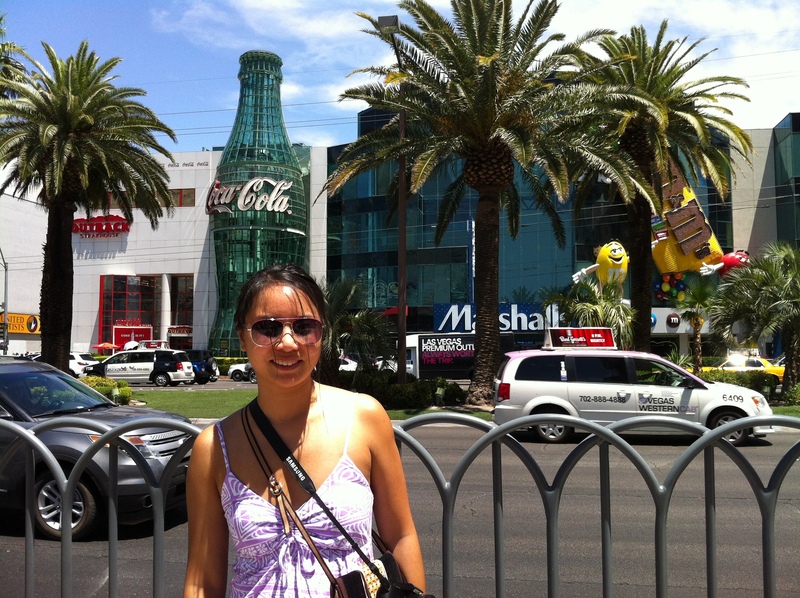 In June 2014, Sarah and I embarked on another journey – this time to Las Vegas! 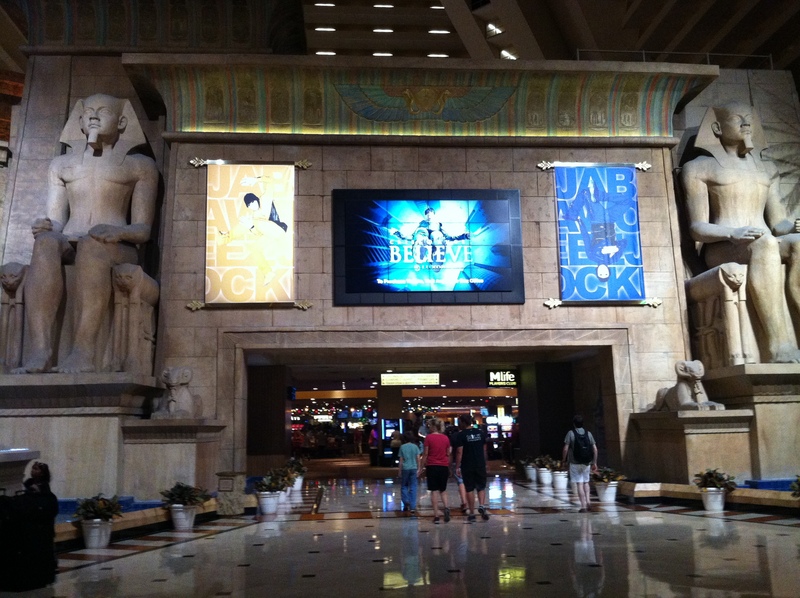 We flew in from Vancouver and stayed for three nights at Mandalay Bay Hotel. 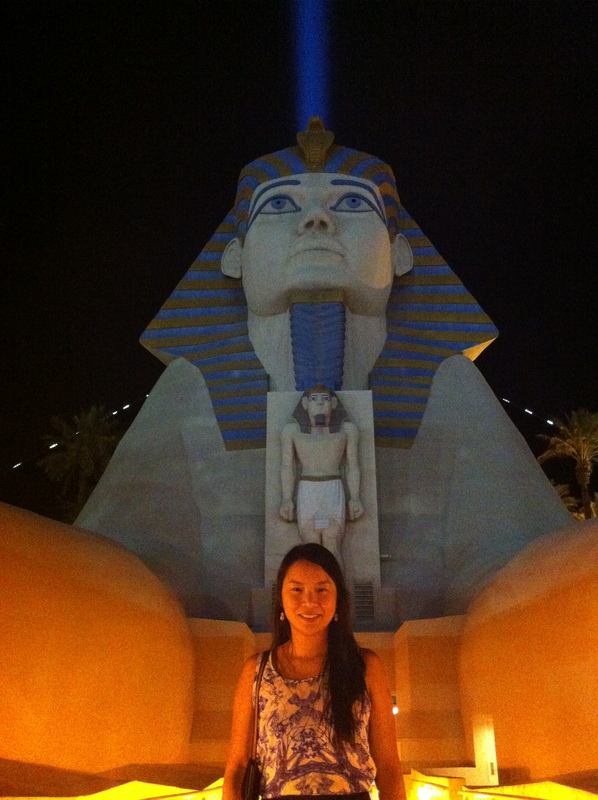 It was my first trip to Las Vegas, so I was excited to see what the city of sin had to offer. We arrived around 10:00 pm and took a cab to our hotel. The first thing I noticed when we queued for a taxi was the heat. It was around 38 degrees, but it was that dry desert heat that reminded me of when I lived in Kamloops. 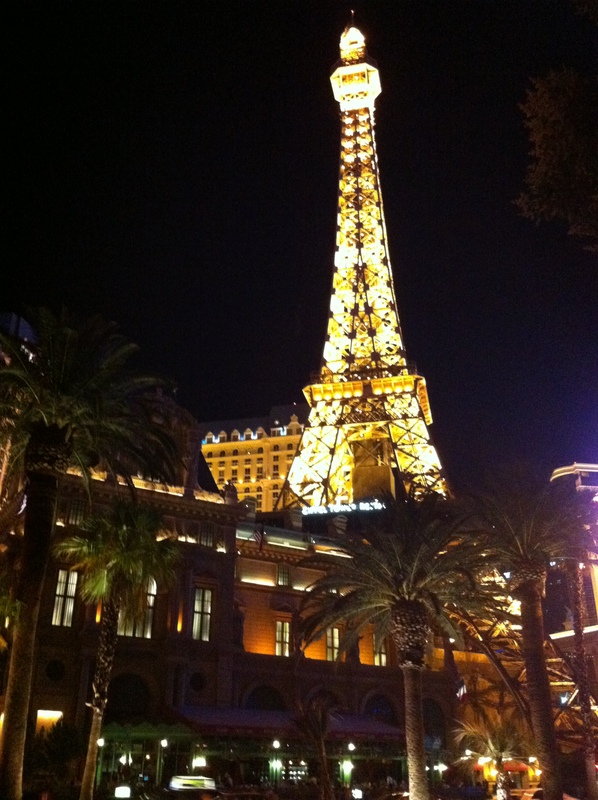 Along the way, I was mesmerized at all the bright lights and famous landmarks. 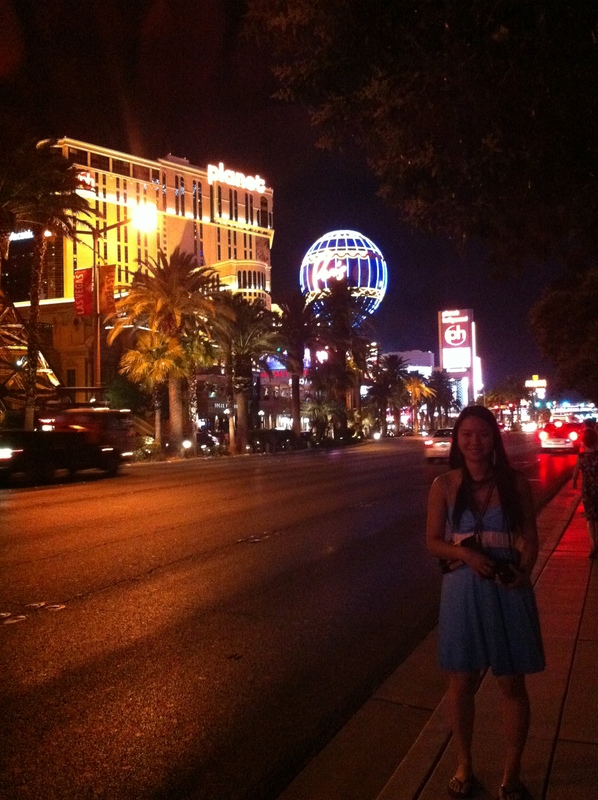 Our hotel was fairly close to the airport so we only got a small taste of the renowned Las Vegas strip. Once we were checked into our hotel, we set our bags down and immediately went out. We didn’t necessarily want to walk the strip since we would be there for three nights and would have plenty of time for that. 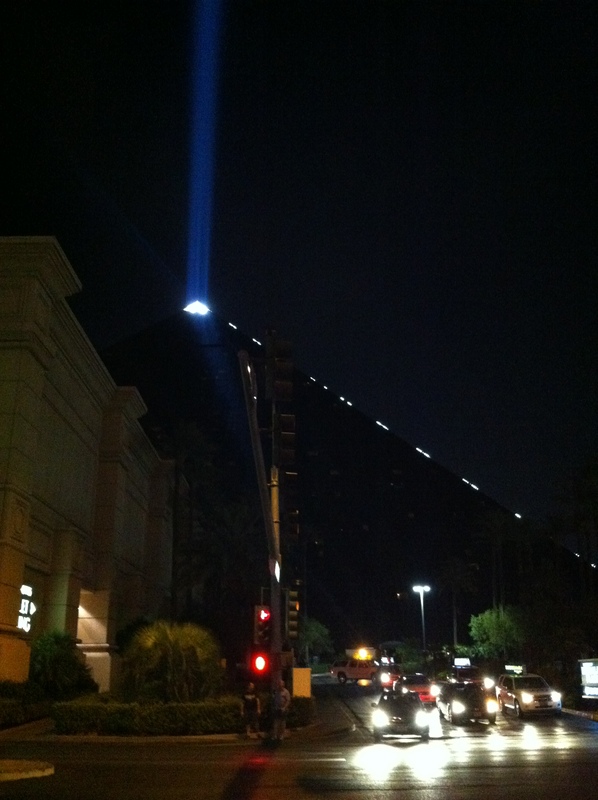 We decided to walk across a parking lot and over to the Luxor hotel (the giant black pyramid). We were just in time to catch a late-night happy hour. We ordered a couple of beers, some pulled-pork sliders, and an order of spinach and artichoke dip. The following morning we made a point to start our day off at the pool. 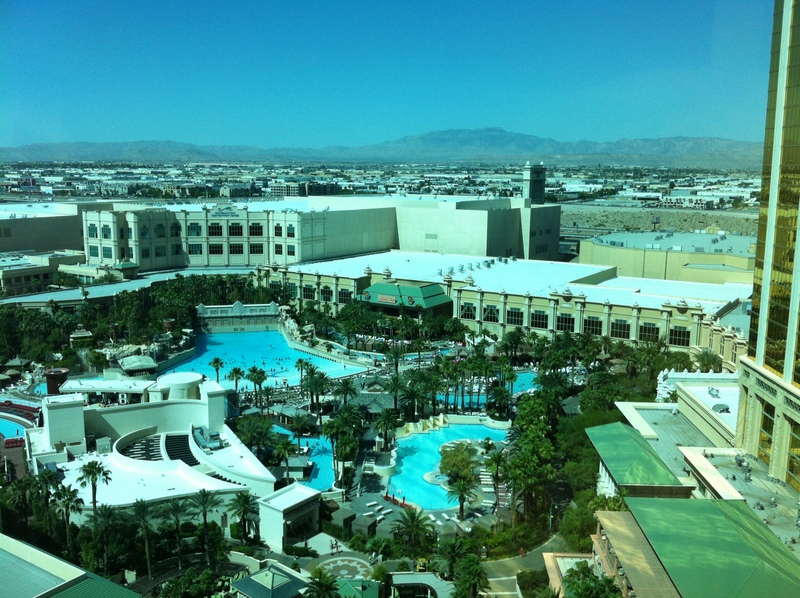 Mandalay Bay has a spectacular pool area and even at 9:00 am, the sun was plenty hot for us to go for a dip. We spent most of our time in the wave pool, which was fun, but it got boring after a while. After about an hour or so at the pool, we decided to get a start on our day. 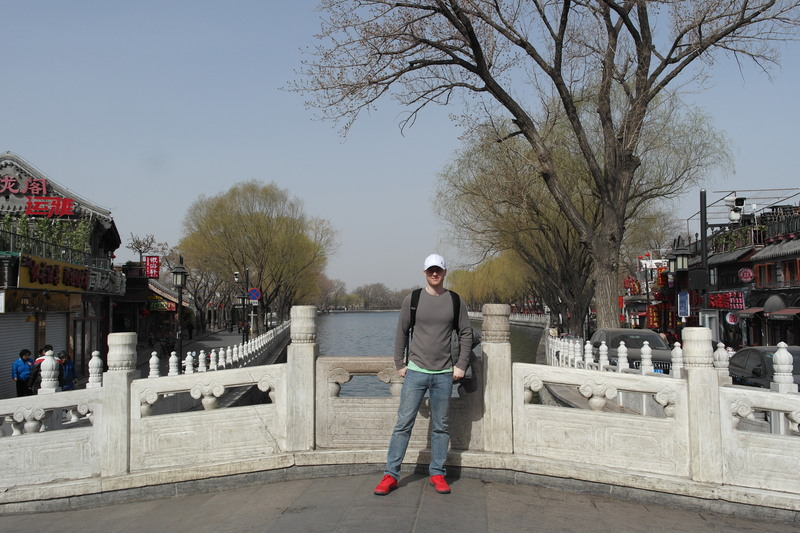 We didn’t have much planned during the days, mostly just shopping and checking out the sights. 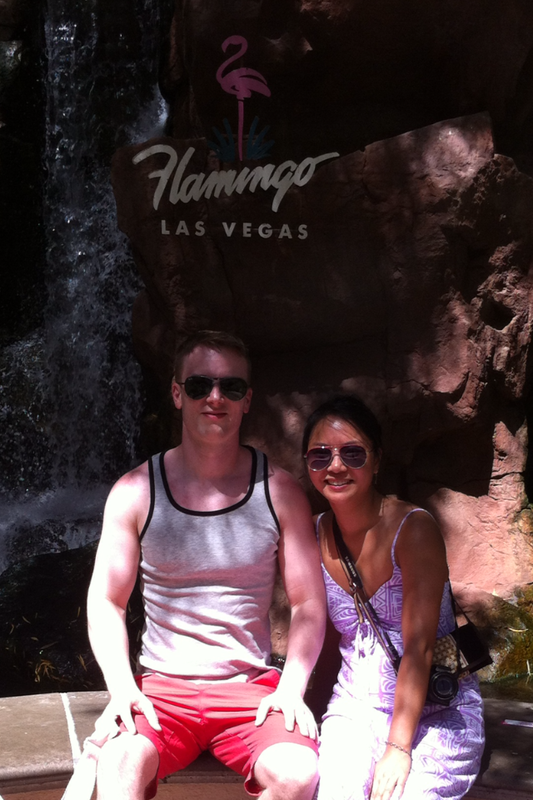 When we arrived on the strip, the sun was in full bore and blasting down on us. It was well in the 40s and getting hotter by the minute. I felt sorry for all the homeless people, but even sorrier for the street performers wearing hot suits such as the minions from Despicable Me, various Transformers, and even Chewbacca. The sights were truly spectacular. If you’ve never been, Las Vegas is a place where anything seems possible. 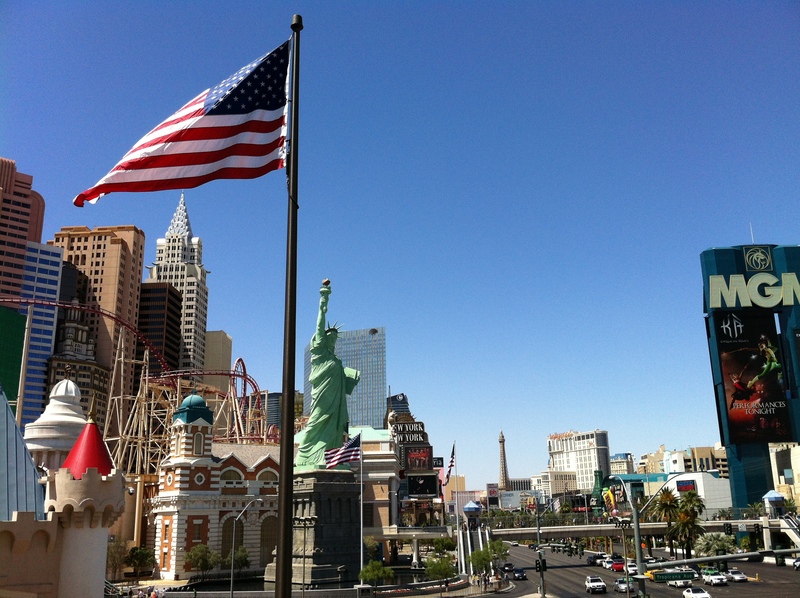 You cannot just have a hotel, you must have a giant pyramid or a roller coaster or a massive fountain or recreate the New York skyline or build an Eiffel tower replica… Everything is grand and over the top, but that’s part of what makes Las Vegas special. 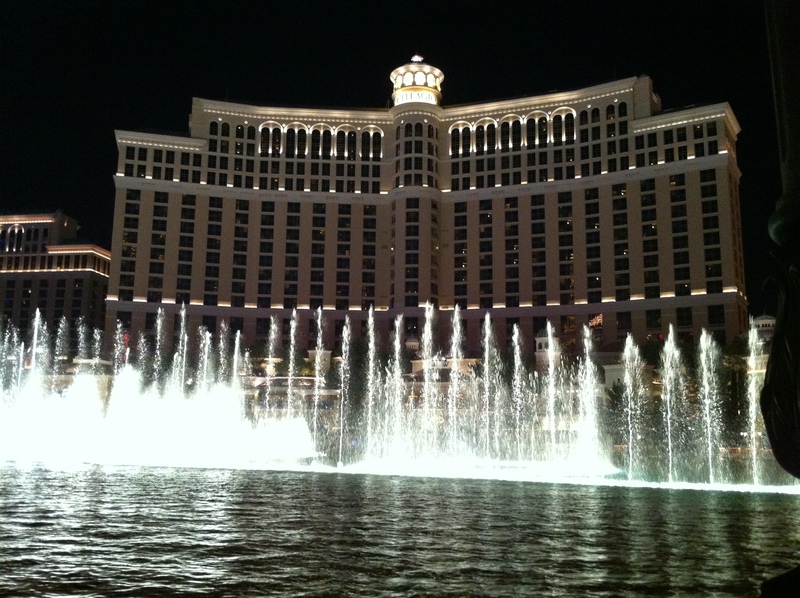 Another thing that makes Las Vegas special is the night life. It’s just as busy at night as in the day (perhaps even more so). 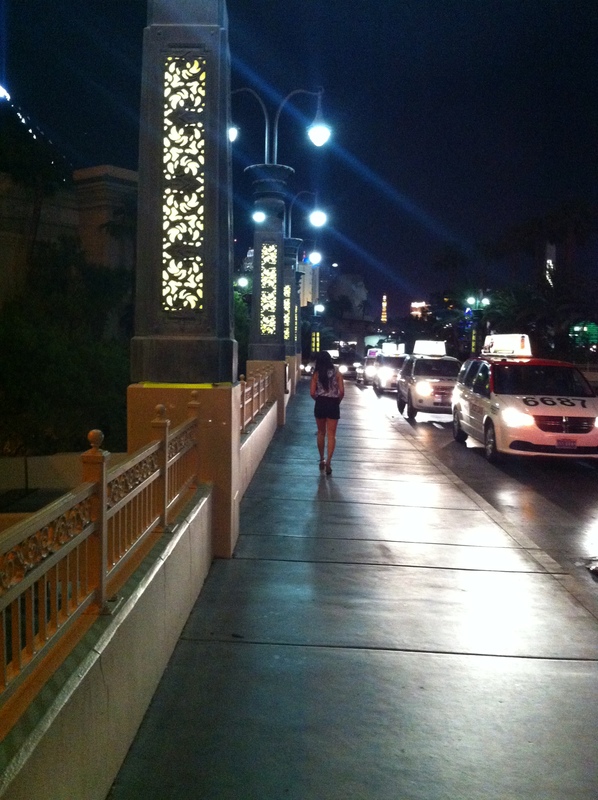 At night, the strip truly comes alive with bright lights. The streets are filled with interesting people, and the entertainment seems to never stop. I haven’t mentioned the food yet, so I should include a quick note about the buffets. We went to the one at Mandalay Bay, which was not ranked as one of the best in the city, but it definitely did not disappoint. For roughly $25.00 per person, you had access to an all-you-can-eat Smörgåsbord of decadent food choices. There were fresh fruits, smoked salmon, Pad Thai, pasta made the way you like it, steak, pizza… you name it. Then if you had room, there was an equally impressive selection of desserts. 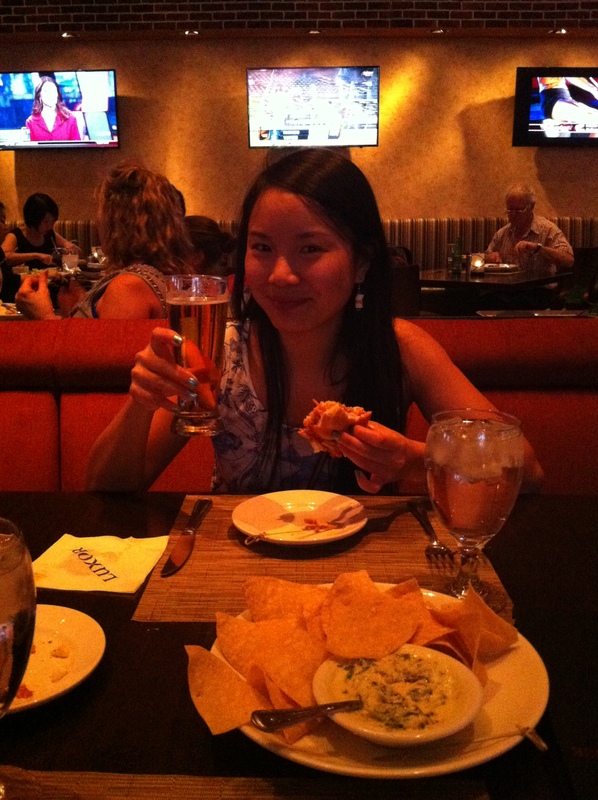 We ate so much food at the lunch buffet that we skipped dinner (we had a late-night beer and nachos at the Luxor again – happy hour!) and we were still not that hungry the next morning. 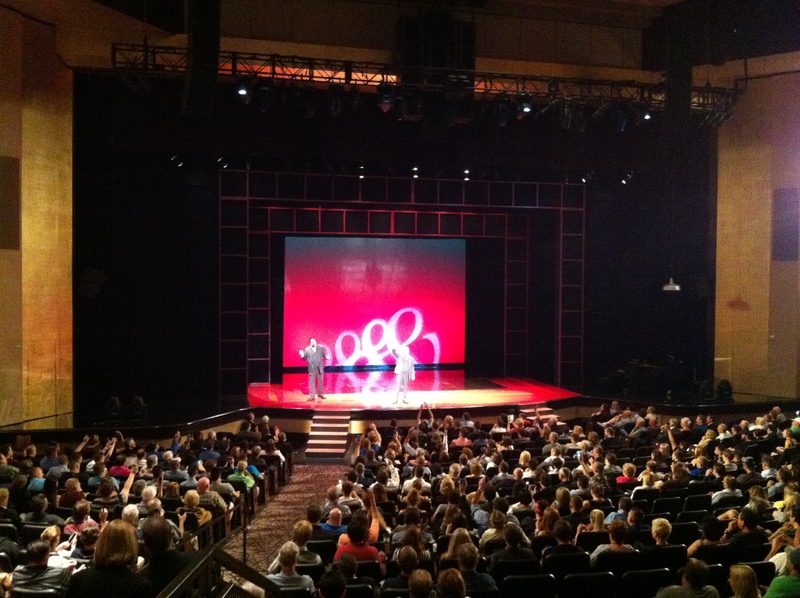 On our second night, we watched Penn & Teller at the Rio. 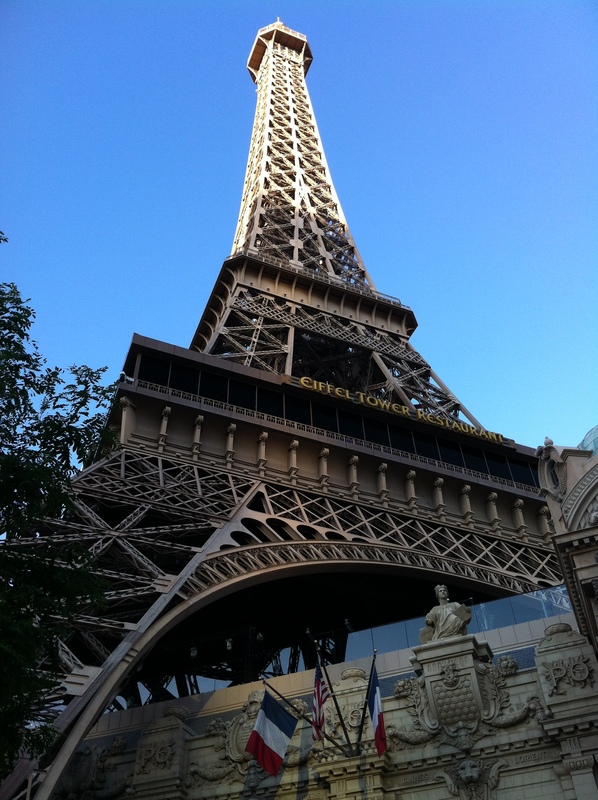 Now, the Rio is a bit far from the strip – about an hour walk from our hotel. However, it is deceptively close. We found this to be the case with most things on the strip. Everything is so big that it seems like a stone’s throw away, but after thirty minutes of walking, you’re still nowhere near your destination. Then of course add more time for the foot traffic, photo ops, and shops along the way. 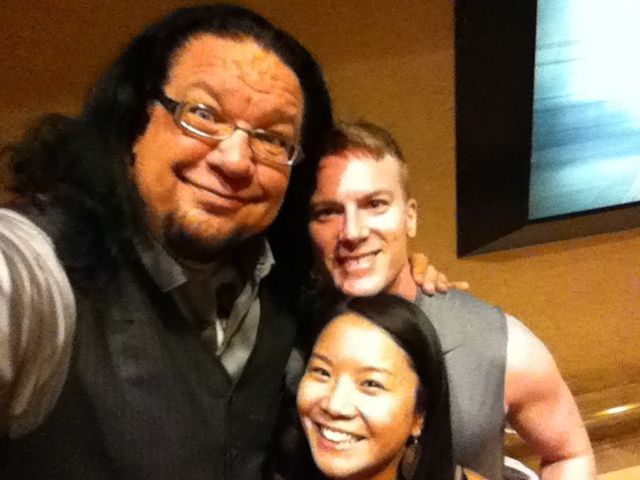 The Penn & Teller show was amazing, and as a fan of magic and illusions, I try to pick apart the tricks and learn their secrets. However, with many of their tricks, I have no idea how they are done. It was magic! 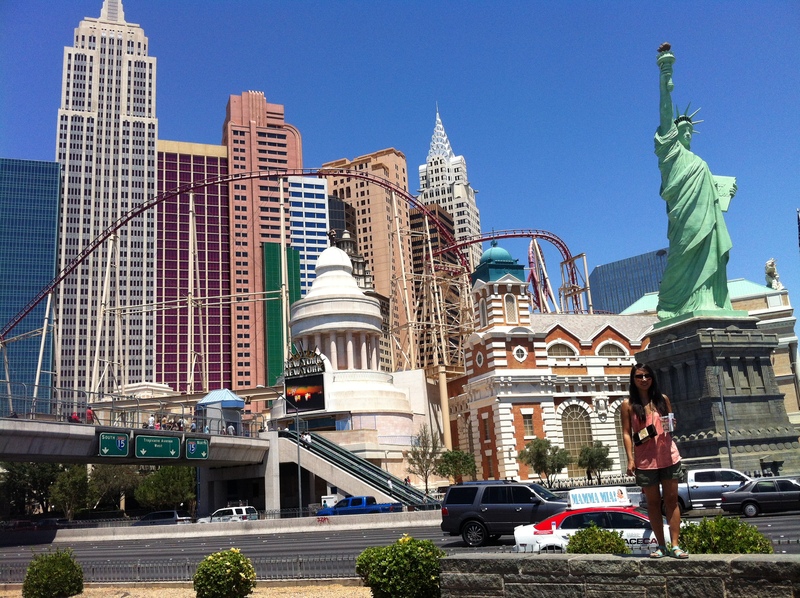 I’ve been all over the world, but for me, Las Vegas was the best place I’ve been so far. I definitely cannot wait to go back!